We Aesteiron Steels Pvt Ltd, are one of the Leading, manufactures & suppliers of Aluminium Rolled Plates. 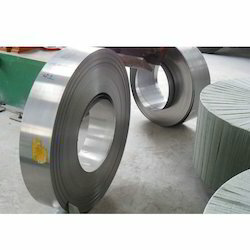 Aluminium Rolled Plates available ready stock in different Shape , thickness and size. The company specializes in the said product which is very available in best value and price. We have in bulk, an excellent variety of Aluminum Hot Rolled Plates for our prestigious customers. Manufactured as per the clients requirements, these ensure international standards. Available in various designs and shapes, the plates are offered at highly competitive rates. 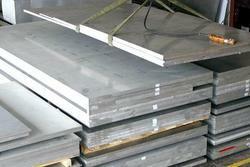 We are engaged in offering a wide range of Aluminum Hot Rolled Plates. These are offered in specified shapes and sizes, which are made up of qualitative aluminum. We produce a huge variety of aluminum rolled products to meet customers requirements.